Director Pandiraj’s Idhu Namma Aalu starring Simbu, Nayanthara and Soori is expected to be released soon. The romantic comedy film produced by Chimbu Cine Arts & Pasanga Productions also has Andrea and Jai playing a cameo. While the makers had recently released a teaser, now they have planned to release more of bloopers from the film on Feb 14 for Valentine’s Day. 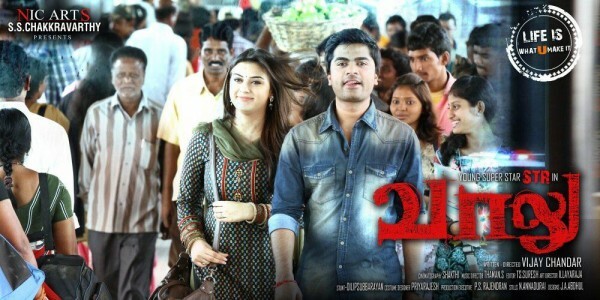 While Simbu plays an IT employee, Nayan’s role is that of a Kumbakonam girl. Nayanthara’s life to be unlocked as a biography ?